One of the most respected whisky experts in the world, Steve Beal was the senior brand educator for the whisky portfolio of Diageo North America for over 15 years. 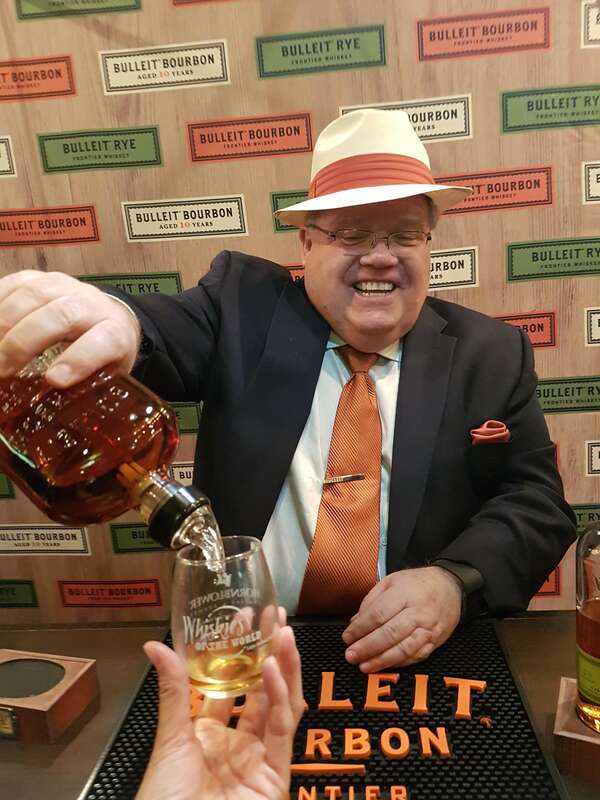 He has served since 2000 as an international spirits judge, broadcast presenter, spirits journalist and as a master accreditation educator with the United States Bartenders Guild. In 2015, he was inducted into the Whisky Magazine Hall of Fame together with Bill Samuels (Makers Mark) and Al Young (Four Roses). He was also recognized by the Scotch whisky industry in 2010 when he was inducted as a life member into the Keepers of the Quaich. In 2016 he received the US Bartenders Guild Life Membership Achievement Award at the Tales of the Cocktail Spirited Awards. Since retiring from Diageo in February 2015, he has actively continued to serve the distilled spirits industry as a consultant, mentor and blender. He is also a chef and an ordained Anglican priest. He has judged international spirits competitions for nearly 20 years including: the San Francisco World Spirits Competition since its founding; the International Wine and Spirits Competition as a Chairing Judge; the American Distilling Institute; the American Craft Spirits Association; the Las Vegas Global Spirits Awards; the World Whisky Awards by Whisky Magazine as US Chair for American Whiskies; the annual IndSpirit Awards (Mumbai). He has also judged for Diageo World Class.